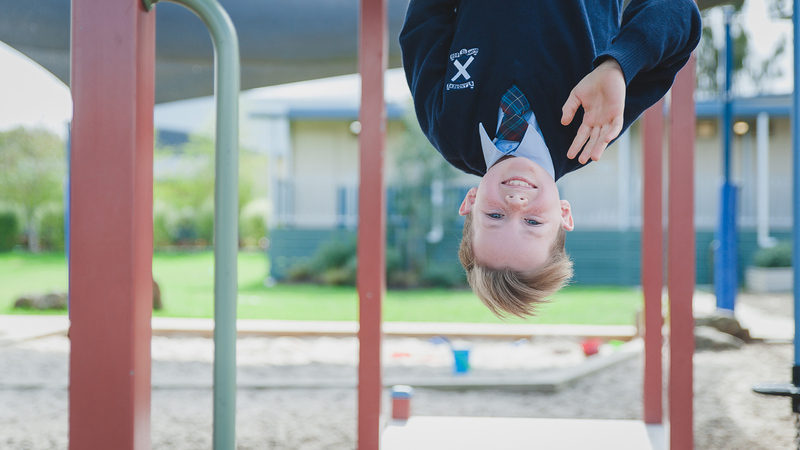 The aim of the junior years at St Andrews Christian College is to provide a safe, caring environment where students can grow in an understanding of God. Our desire is to equip students with an awareness of who they are in God, and the abilities and gifts they have been given. With this as our foundation, we create an encouraging and challenging learning program that is aimed at catering for different learning abilities. We endeavour to teach students to grow in their ability to learn from a young age, with a focus on teaching thinking skills and the development of positive learning habits. The importance of teaching the students resilience, reasoning and to be reflective is incorporated into our curriculum. Please read through our Junior School Handbook for more information about the curriculum in Junior School.